"If your decision impacts the bottom-line of your organisation then you are a finance person." WHO IS A FINANCE PERSON IN YOUR ORGANISATION? In your organisation, can you tell who the finance person is? Or is just the person with “finance” in their job title? The biggest myth in business today is that only the people with finance qualification are finance people; people like your finance controllers, accountants or CFOs. Managers and employees in organisation all contribute to the bottom line – front-line workers, supervisors, middle managers and executives – they are all finance people. Though you may not have ‘finance’ in your job title, if your decision impacts your company’sbottom-line (profit), you are a finance person. The Finance Academy’saccredited programs “Managing Business Finance” and “Business Finance Essentials” are designed and developed by Chinmay along with senior Chartered Accountants, CFOs and Financial Gurus. 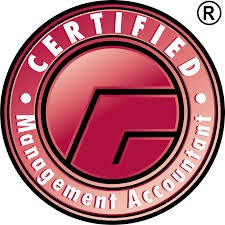 These programs are accredited by Certified Management Accountants (ICMA) Australia. They are 100% formulated in conjunction with management, resulting in a comprehensive finance education course that is unique to your business and your objectives. 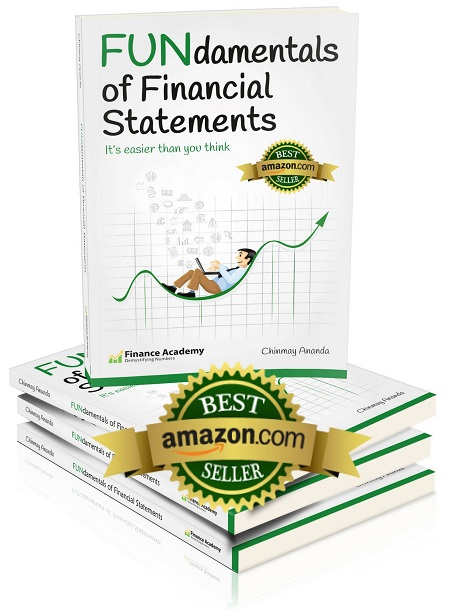 The Finance Academy designs this course for professionals in medium to large businesses that may have limited knowledge about finance, accounting – or even numbers! Chinmay presents real world, actionable data and finance insights that are simple to learn, easy to understand and best of all – fun! 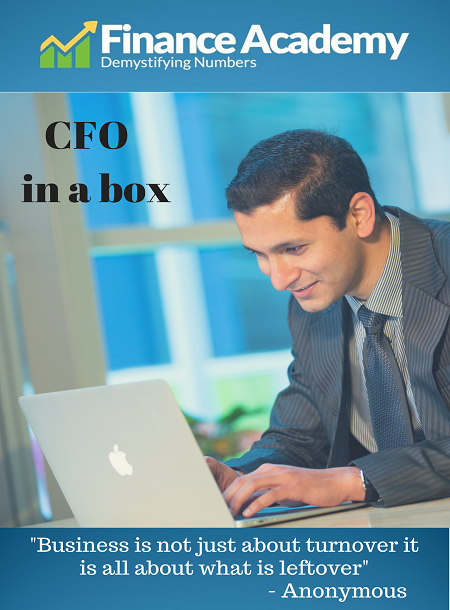 Building mindset of a CFO. These programs over two to three days or it can be tailored accordingly by having 4 x 3-4hr sessions and/or 8 x 3- 4hr sessions. Chinmay can travel to you, wherever you are in Australia. He also conducts these programs overseas. 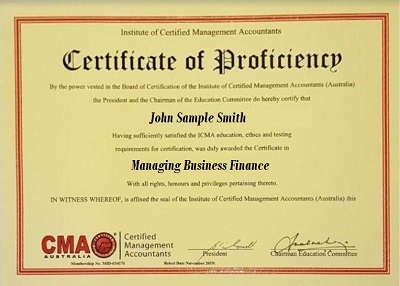 This means being overseas you can still receive certificate from ICMA Australia by having participated in these programs. Step One: Online questionnaire will be sent to your managers. Step Two: Responses will be complied by us and summarised into a presentation. Step Three: Chinmay will do a 90mins presentation which includes the complied responses and also basics of financial statements to your managers. Step Four: Feedback form of the presentation will be given to the senior management to evaluate. If they see value in Chinmay’s services then we can arrange a meeting to discuss further with your core team.